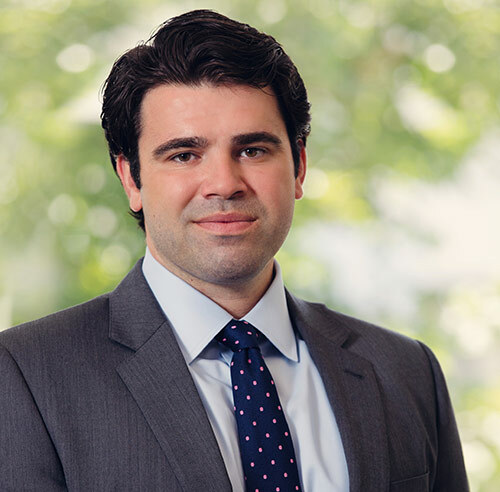 Peter Illuzzi is a Senior Associate of Loan Originations at Knighthead Funding, LLC. Prior to joining Knighthead, Mr. Illuzzi was an Associate at Centennial Bank, where he focused on credit analysis for over $500MM in acquisition, construction and recapitalization financing transactions on properties nationwide. Prior to Centennial, Mr. Illuzzi provided advisory services and sold commercial real estate debt and properties in the capital markets division of Auction.com/Ten-X. Mr. Illuzzi began his career at BlackRock, specializing in fixed income trading analytics. Mr. Illuzzi earned a Bachelor of Science in Finance from Villanova University in 2009.